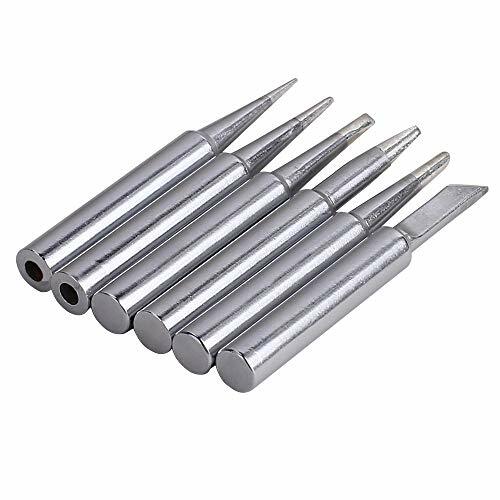 ?IGREAT Solder Tips For WELLER ST7 ,Copper-based structure of st soldering tips make better heat transfer performance, having good ability to hang tin. ?This is 6pcs pack tips can Excat replace weller ST tips,And we promise a lifetime warranty. If you encounter any problems during use, please contact us via email. 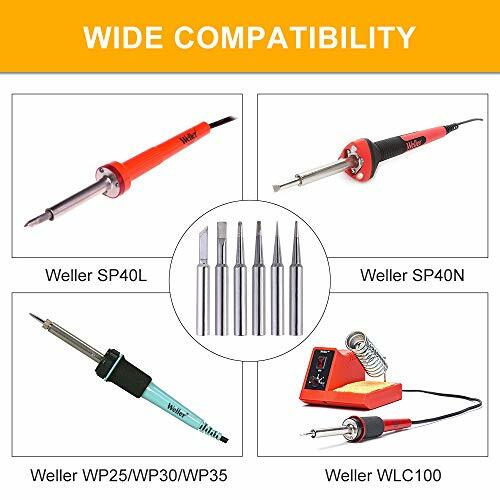 ?Compatible with WP25, WP30, WP35, WLC100 SP40L / SP40N series soldering iron. ST4 Screwdriver tip size 4.74mm . sharp conical tip, size 0.2mm. 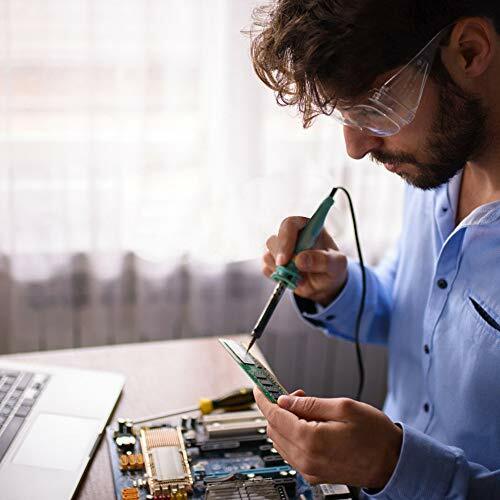 AS A HANDY MAN,YOU NEED IT! 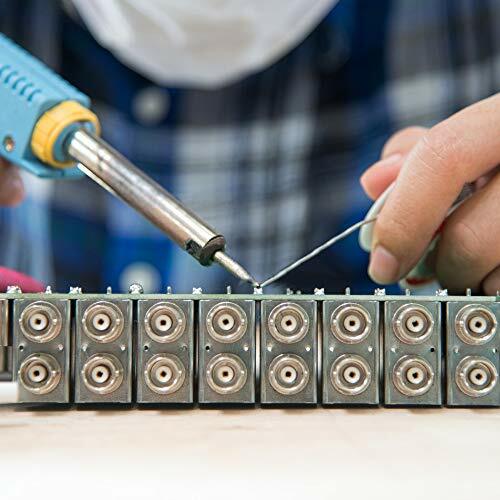 1.Solder tips comes with strong antioxidant capacity keep longer life. 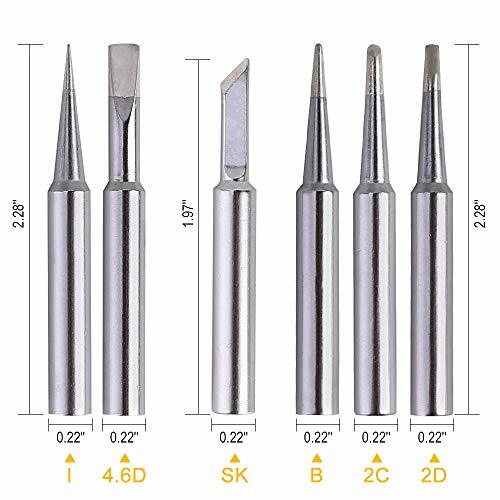 2.With 6 different shapes and sizes, this special customized st soldering tip set can achieve almost any soldering application you need. 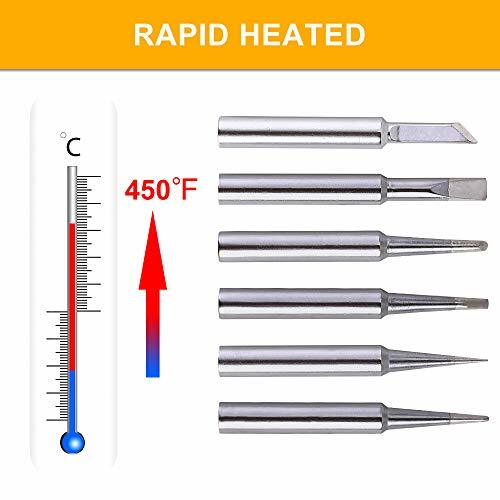 3.Multi-Electroplated feature guarantee you get premium quality st soldering tip.